In a world where the line between professional life and personal space is blurred, home offices have definitely become essential. As a constantly increasing number of people work from home, home offices are steadily gaining popularity. 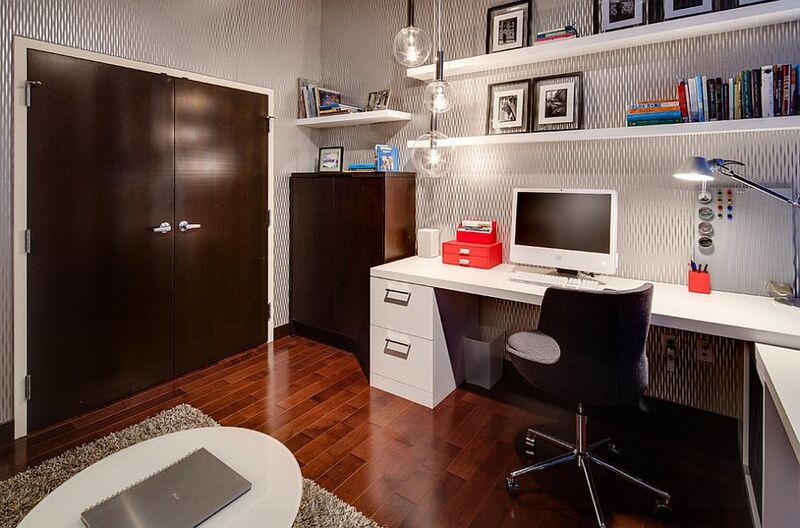 With contemporary homes where literally every inch counts, organizing a functional home office could be an issue. Searching for a solution, some transform basements or attics. Others make use of previously neglected corners in bedrooms and kitchens. 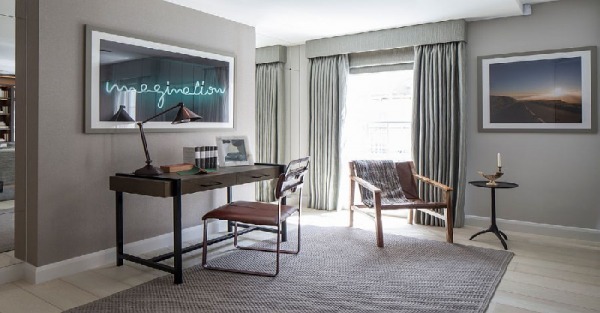 Whether you are planning to create a new home workspace or trying to improve an existing one, here are some tips and ideas that might prove useful. Usually attics and basements are transformed into home offices, or tiny nooks in the kitchen, living room, or bedroom are turned into an ergonomic workspace. However, with a growing number of people working from home, the idea of a home office outside the house is gaining popularity. 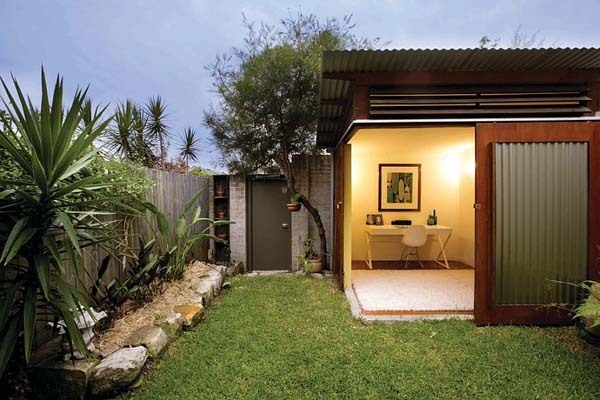 Designers come up with some truly stunning modular units, prefabricated structures and custom home offices that are added to the backyard of the house. 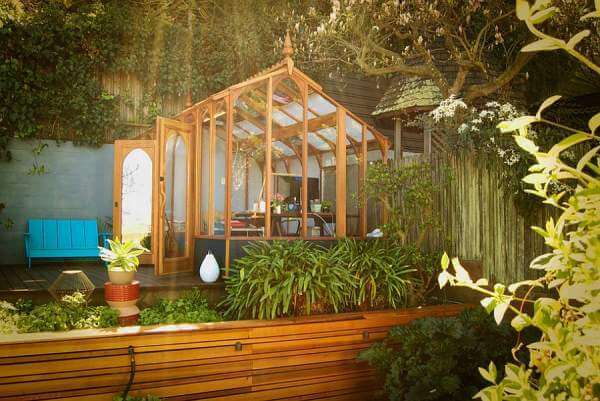 The major benefit of organizing an office in your backyard is that you can have privacy and focus better on work. Gray is currently a hot hue, which can give any home office a sense of sophistication while moving away from the boring beige and white. 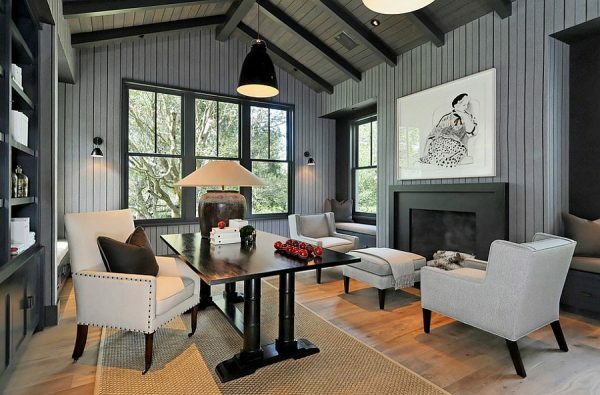 Its varied shades allow to use the color with ease both as the perfect backdrop and as an accent hue. Furthermore, it ideally suits even small home office designs. The creative use of rugs, curtains, throw pillows, flowers, and pieces of art adds pops of color, texture, pattern, and visual interest to the space. Whether to give your home office a playful, fun twist or a classy, timeless look, create an accent wall, highlight a feature, or extend the theme of the space, when used creatively, wallpaper offers endless décor solutions.